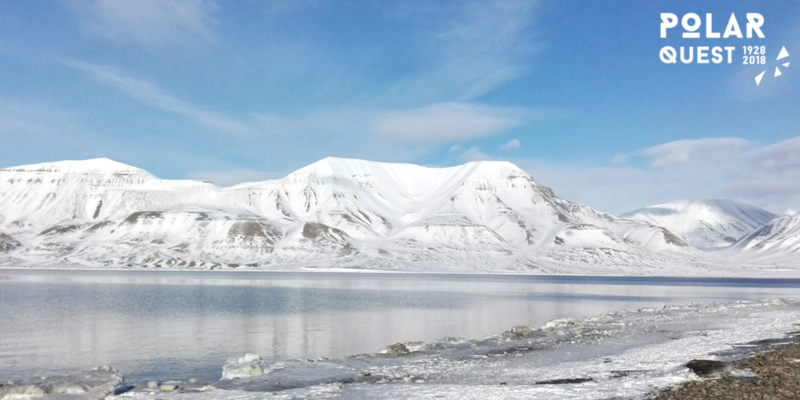 A small team from Polarquest2018 is now in the Svalbard archipelago to prepare our summer expedition and take part in a photo safari on snowmobiles in the wild. Most of their trip, they will be off the grid – without access to the internet or modern communications. They’ll post photos and short clips as soon as they’re back in civilisation! In the meantime, in preparation for our live on Facebook live event with Paola Catapano on Friday 13 April from the North Pole Exploration Museum in Longyearbyen, we will be posting a clip per day from their previous expedition in 2014 to wet your appetite for Polar wilderness.